RAW Organic Food is a brand of de Smaakspecialist. 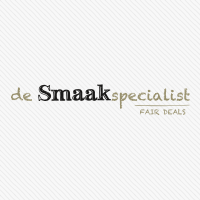 De Smaakspecialist develops, produces and distributes durable nutrition. De Smaakspecialist honestly believes in the power of organic food and it’s positive influence on the health of man and the world. 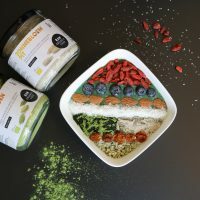 With utmost care for humans, animals and nature we create the most beautiful organic products for in the supermarkets, mostly under our own brands like RAW Organic Food, BioToday and Smaakt.